As environmental awareness drives technology to new heights, the electricity industry is seeing its fair share of the disruption. Electric Vehicles are just one of the rising technologies that we need to adopt, yet it is one of the most pressing. For the purposes of this blog, when we say EV we mean a fully electric vehicle, not a hybrid of any sort. Over the next few months we'll look at the different aspects of EVs, starting with the first one most of us will come across: Charging. TL;DR: Equipment, legislation, knowledge, technology: these cornerstones to your income must be up-to-date and future ready. Are they? 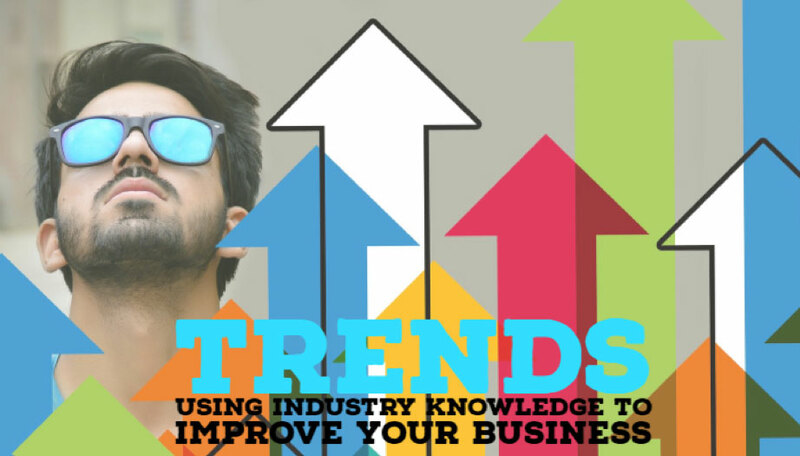 How much time do you spend on keeping up to date with current industry trends? Find out how to keep updated, what to ignore and when to make changes to your business based on what you learn. While most of us (the ones who met their targets) will be taking a week or so to unwind and mentally prep for the new year. Those of us who didn’t get into Santas good books have been put on the skeleton shifts, to make sure the building doesn’t burn down and to keep the servicing up. Good news for the environment, but it does create challenges for garages and service agents. 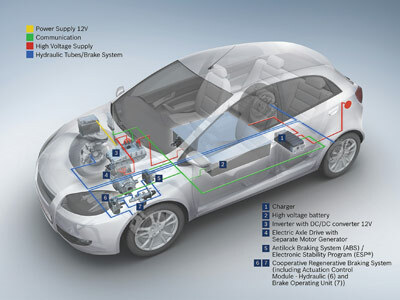 Now having to deal with electrical systems that work at much higher voltages than those found on traditional vehicles. One important consequence is that, in order to ensure safety and reliability, insulation testing will be a prime requirement. Q; What is the first trip test how is it used to evaluate my circuit breaker? A: The first trip test uses small clamp-on current transformers that connect to the coil circuit and the load, or protection transformers on the circuit breaker while the breaker is still in service.The breaker is then tripped and the coil current is measured along with the voltage drop. The current extinction times of the three phases are also measured. The coil current trace and other parameters can be compared to previous measurements to see if the breaker is operating normally. This test ensures that no operation is left unmeasured and actually gives a picture of “real life” conditions and how the circuit breaker operates after remaining closed for months or even years. Q: Since first trip evaluates “real life” conditions, do I still need to perform traditional offline timing on my circuit breaker? A: Because first trip is relatively easy and quick, some people have tried to replace traditional timing tests with first trip testing. However, it is important to keep in mind that first trip testing complements but does not replace offline time and travel analysis. With first trip you are comparing previous measurements and trending, but time and travel analysis allows you to not only compare and trend results, but to actually verify that the circuit breaker is operating within manufacturer and IEEE/IEC specifications. Q: You mention time and travel analysis, but connecting the transducer is often difficult. With this in mind, are travel measurements really necessary? Why can’t I just perform timing? A: Timing ensures that the three phases are synchronized and that the contacts are opening at the correct time, but travel measurements provide a lot more information on how the contacts are actually performing. Travel verifies the stroke of the circuit breaker, as well as the velocity of the contacts. The circuit breaker times can be out of specification, but as long as the velocity of the interrupter is correct it will still be able to clear the fault. Additionally, travel will reveal mechanical issues such as overtravel and over damping. In order to simplify transducer connections, Megger provides a variety of transducers and connection adapters that fit multiple circuit breakers. Condition analysis of gas-insulated medium voltage circuit breaker systems is now practical and cost effective. Working with energy distribution utilities Syna and Westnetz, Megger has developed techniques that make it possible to determine the condition of enclosed medium-voltage circuit breakers safely and cost-effectively. 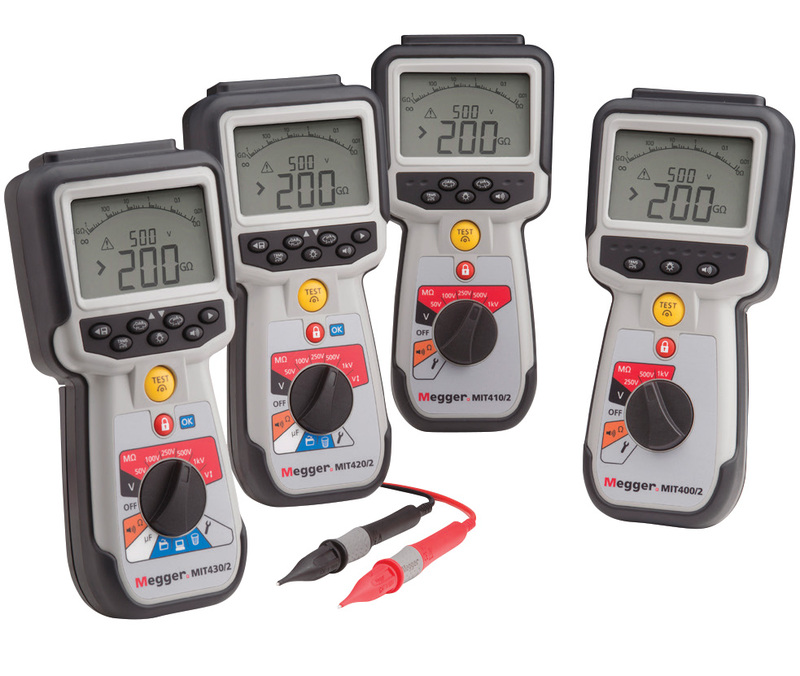 These techniques, which also allow first-trip testing to be performed, are based on connecting a Megger TM1800 or TM1700 circuit breaker analyser to the Voltage Detection System (VDS) via an adaptor. This opens up a whole range of new possibilities for system operators, as it means that it is no longer necessary to spend time isolating the circuit breakers for tests. As gas-insulated medium-voltage circuit breaker systems are housed in enclosures, it is often impossible to use established condition analysis methods – the process would simply be too laborious, time consuming and uneconomical. However, there is a definite need to test these systems, as even components that are nominally maintenance-free need testing.Indeed, German law, and the law of most other countries, dictates that all work equipment must be tested regularly, using tests based on an assessment of the hazards that might arise from the equipment. And gas-insulated medium voltage circuit breakers most certainly fall into the category of work equipment. The new testing techniques make it easier for switchgear users to meet their legal obligations, as well as providing them with invaluable information to aid effective maintenance planning. With the new techniques, it is no longer necessary to isolate the circuit breakers when evaluating their condition. The test instrument is connected to the capacitive Voltage Detection System via an adapter. It’s also connected to a trigger box and, via current clamps, to the medium-voltage circuit breaker system. A TM1700 circuit breaker analyser or a TM1800 analyser , shown in Figures 1 and 2, may be used. All key parameters can be measured and recorded without the time-consuming isolation and grounding procedures that are needed with other testing methods. In addition, no connections are needed to secondary circuits.